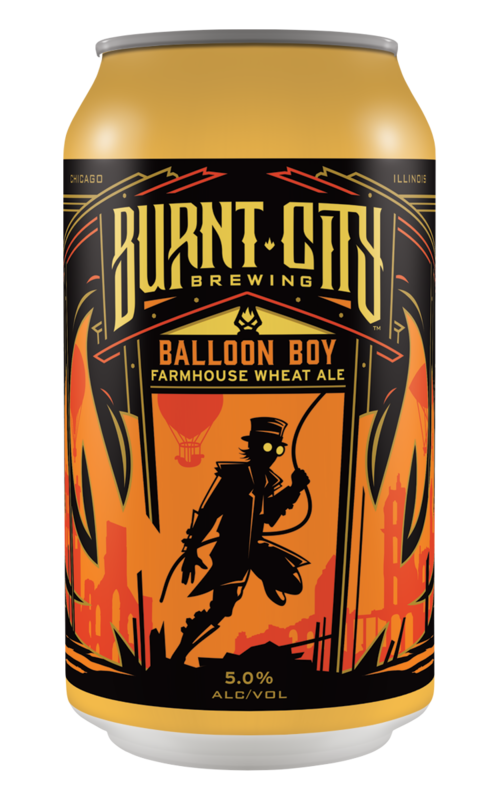 Balloon Boy Farmhouse Wheat Ale is available year round in 12 oz cans and on draft in 1/6 bbls and 1/2 bbls. Easy to drink, but hard to pin down, Balloon Boy is a refreshing Belgian-style wheat that is fun for the whole family. Subtle tart citrus up front gives way to a beautifully complex fruitiness. A wheat ale that sits well with every kind of beer drinker. The light citrusy flavors of this farmhouse wheat are perfect for your polite party needs. Drink all six of these breezy beers yourself or introduce your boyfriends mother to her new favorite craft beer.